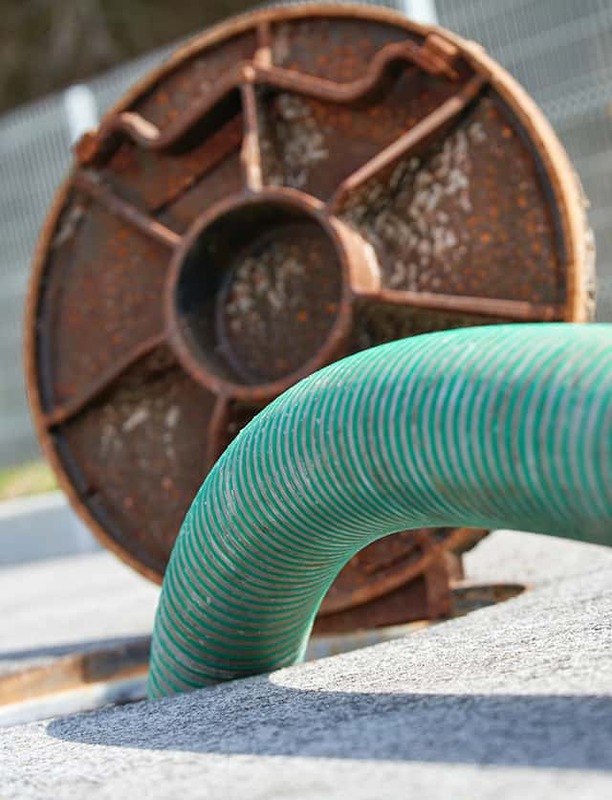 Flamborough Septic is your trusted source with over 50 years of septic tank pumping throughout the Greater Hamilton and Halton areas. Trust Flamborough Septic with your septic rank inspection and service. 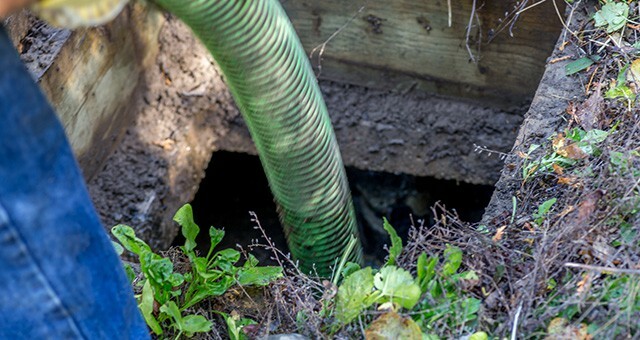 A regularly scheduled septic tank inspection will ensure no surprises in the future! 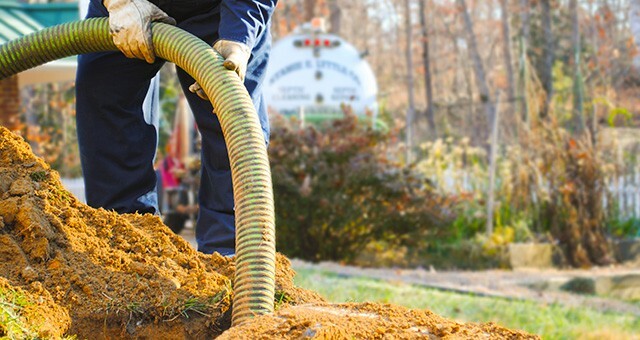 We provide year-round septic tank maintenance services which allows you to avoid costly repairs in the future. 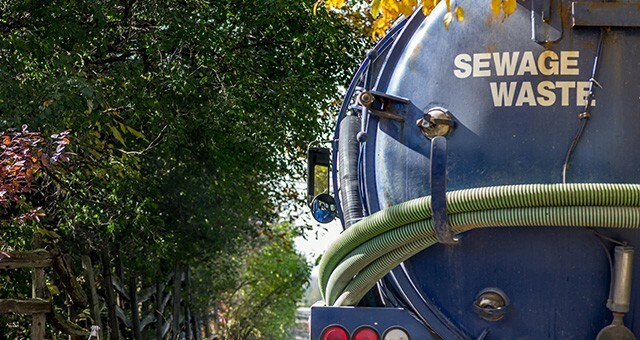 Flamborough Septic has been serving the Hamilton and Halton region for over five decades, providing a full range of septic tank pumping, septic tank maintenance and septic tank inspection services. 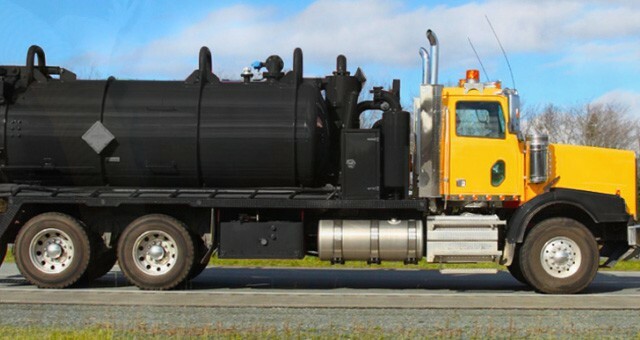 Additionally, we also provide emergency septic tank services on-call. 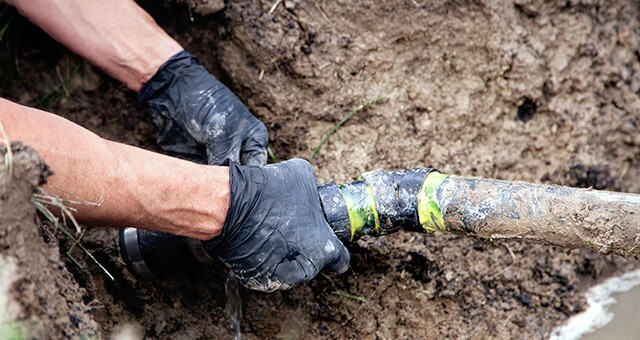 With years of experience in the septic pumping business, we have the right amount of hands on experience to provide unparalleled service. For all your septic tank needs, you can count on Flamborough Septic to offer the timely and affordable service you need. Contact Flamborough Septic today at 905-689-0333 to request a quote! Flamborough Septic proudly services customers within the Greater Flamborough, Hamilton, Halton and surrounding regions. Our customer service, attention to detail and professional manner is what drives us to be the best that we can be.